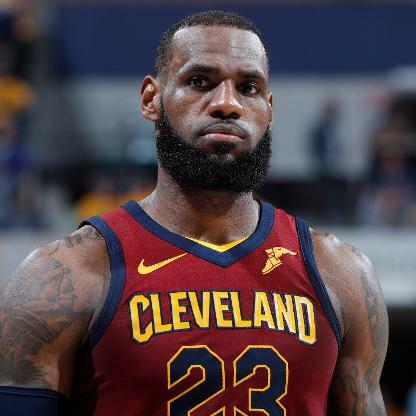 Lebron James, who, according to USATODAY.COM, fancies himself a wine connoisseur, has revealed that his 11-year-old and 14-year-old sons also drink wine — but don’t blame his wife, Savannah, this was all dad’s decision. “Yeah, that’s how mature they are,” he explained Tuesday after the Lakers’ practice at the team’s training facility. “They’ll be driving next week, too,” James added with a chuckle. Meanwhile, King James says he “Can’t wait for y’all to see Episode 2,” of his series The Shop featuring Drake because “It’s beyond what you can imagine,” he wrote on Twitter. In a preview of the episode, the singer visited the baller at the barbershop for a candid conversation about knowing when it’s the right time to bow out gracefully. According to LeBron, you have to surround yourself with the right people. “You can’t have motherf*ckers around you that don’t keep it honest with you and keep it real with you,” he explains. “You gotta have someone to tell you like, ‘Yo, either accept the lesser role, or you gotta tank.